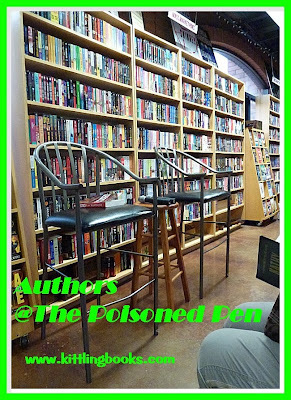 @ The Poisoned Pen with Steven F. Havill! 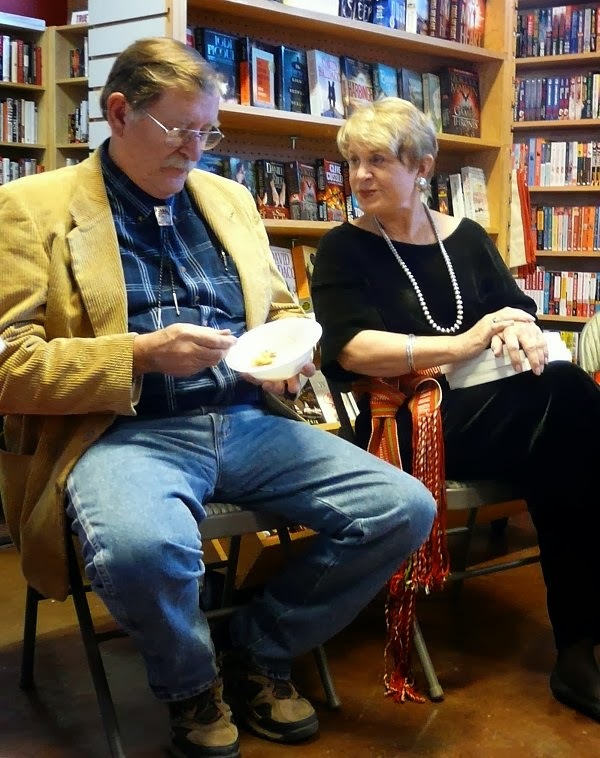 Denis hadn't even left for work yet when I climbed aboard the Jeep and headed east to Scottsdale and The Poisoned Pen to see Steven F. Havill, author of the Posadas County mysteries-- one of my favorite series (and Denis's). Barbara Peters chatting with Steven F. Havill while he enjoys a bowl of posole. 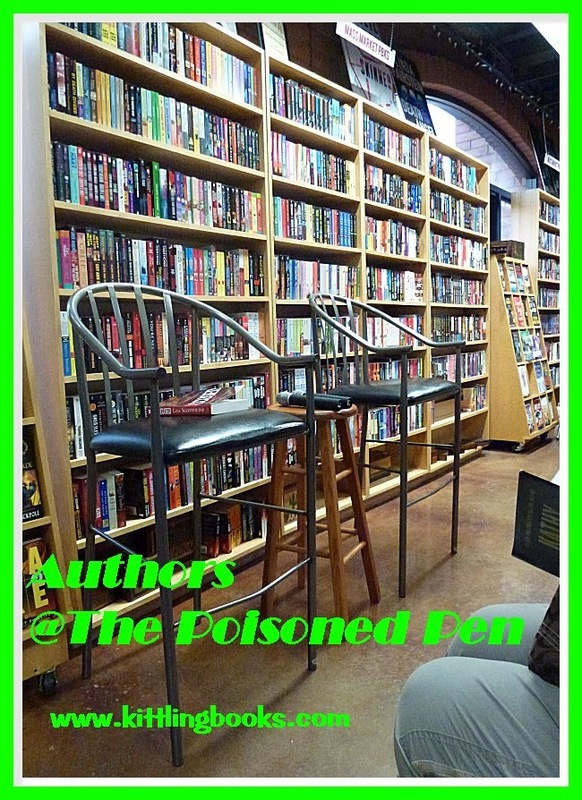 Host Barbara Peters introduced us to Steven F. Havill by telling us that she'd long been a reading fan of the Posadas County mysteries and was thrilled to become Havill's editor so she could learn what was going on before all his other fans. 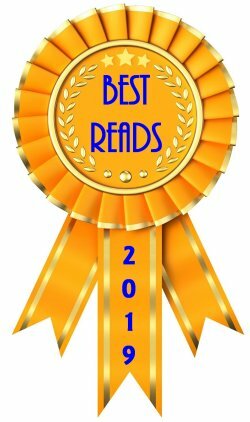 Several of the mysteries involve all the different ways one can travel to the fictional Posadas County, New Mexico. What one method of transportation had yet to be used? Barbara Peters, who'd recently traveled on the wonderful Verde Canyon Railroad, suggested a train-- and Havill added that mode of travel in no time flat. In his latest book, Night Zone, rancher Miles Waddell has just inherited $330 million (after taxes), and he has his heart set on what he calls the Mesa Project, an astronomy-based theme park. Miles can picture it in his mind: an observatory, IMAX theater, five star hotel, fabulous dining, bird watching... and a narrow gauge steam locomotive to carry all the tourists to the top of the mesa. Problems immediately start to develop. As I sat there, I found the author to be a fascinating speaker. He was relaxed and friendly, yet there was an air of reserve about him. I had to smile when former teacher Havill admitted that his eighth graders had nicknamed him "Mister Sir." When asked, he told us that he'd taught language arts, journalism, and various sciences. "It's how you pick and choose details." The talk suddenly turned to Havill's previous book, One Perfect Shot, which Barbara Peters referred to jokingly as her "manual on road graders." 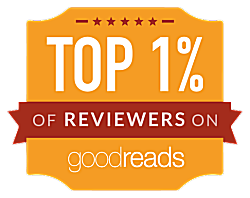 "You're so enthralled by how things work that it transfers to your readers who may not even care!" It's often been Peters' job to limit the amount of detail on how those things work in order to keep the story focused, even though he's fascinated her with all those facts. Steven Havill went through the proper channels and borrowed a road grader for a couple of hours, and he proceeded to take photographs, measurements, and any other details that he thought he might need for his book. One very important factor was the line of sight a shooter would have standing in front of this large piece of equipment. It's this attention to detail that make some readers believe that Havill has experienced more in life than he actually has. 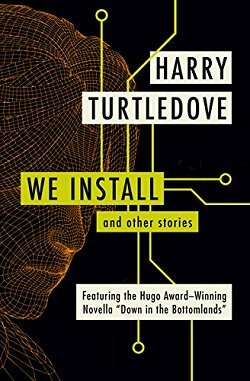 After reading Heartshot, one fan told him, "You must've had a heart attack," to which Havill replied, "No, why?" When the fan said, "There's so much detail!" Havill commented, "Go back and read that scene again. It's all in how you pick and choose the details." 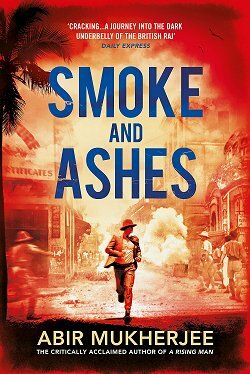 Leading the talk back to Havill's newest book, Barbara Peters said, "One of the great things about this series is the development of all the personal relationships between the characters," which had us all nodding our heads in enthusiastic agreement. One of the characters featured in Night Zone is young Francisco Guzman, who's gone from being a small child to being a musical prodigy. 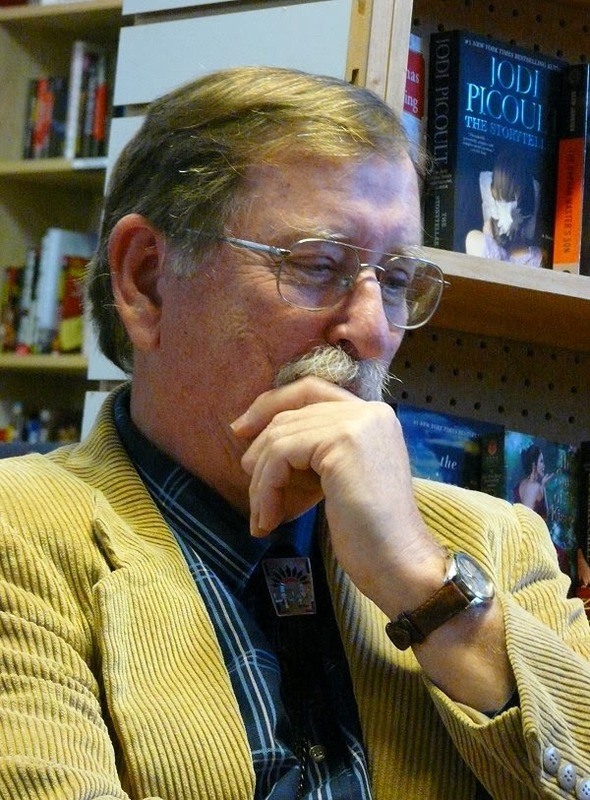 Havill told us, "One of the main rules of writing fiction is to make life hard for your hero. In Night Zone I get to explore how a busy cop and her equally busy doctor husband deal with a son who's Mozart. Francisco is well beyond the gifted program of any regular school, and that creates special problems for a family." The author enjoyed writing the scenes involving Francisco's concert, but he was well aware of the editorial pen of Barbara Peters, so he was very conscious of their length. "So you attempted to thwart me in advance?" Peters laughed. "Are you going to kill off Bill Gastner?" Steven Havill had trouble writing Night Zone because he wanted the book to start with the chopping of the power poles, and it took him a while to come up with legitimate reasons for Bill Gastner to be in the area. The working title of his next book is "Messages." He realized several ancillary characters had never gotten their turn in the spotlight, so this next book will take place seven to eight months after Night Zone and feature Bob Torres. Since character Bill Gastner's health isn't the best and he hasn't learned how to stop aging, the one question that Havill is asked more than any other has to do with him. In fact, one fan went so far as to say, "Are you going to kill off Bill Gastner? If you do, I'll write you out of my will!" Steven Havill would best describe his writing style as "lazy. There's just so much stuff out in the world that's so darned much fun. It's best for me to start writing while it's still dark. Our property borders on National Forest land, and once the sun's up, I can watch all sorts of wildlife from my window." Posadas County, New Mexico is a fictional county. Its southern border is Mexico and Havill has it shoehorned between the towns of Lordsburg and Deming. In one of the early books in the series, there's a map of this make-believe county that Havill drew up himself. At one appearance, a fan spoke up about it. You see, the author showed a notch at the bottom of the county when the line should be straight. Havill made the correction and named an arroyo on his map after the man who pointed out the error. It was a fantastic Saturday afternoon at The Poisoned Pen, and as I drove home, I was reminded that, although Denis devoured Steven Havill's marvelous series as quickly as he could, I'm still lagging woefully behind. I've got to do something about that! Cathy - Oh, another great visit to PP! I love it! And you've reminded me that I must try that series. You're not the only who's recommended it to me very highly. I really think you'd enjoy it, Margot!